If you still need an excuse to spend your summer holiday in Estonia, then check out this list of festivals and concerts. From opera on a medieval island to the biggest electronic dance musicians on the beach, these events are for the summertime music lovers. Celebrating its 21st birthday this year, Juu Jääb is an international culture festival in the tiny island called Muhu (its larger neighbour is the Saaremaa island) that brings together jazz musicians from all over the world. Beautiful nature, friendly locals, great music and delicious Estonian food – that’s what makes it so special. Most people outside Estonia are probably unaware that the famous Russian composer, Pyotr Tchaikovsky, once spent a summer vacation with his fellow compatriots in Haapsalu, a cosy resort town an hour’s drive from Tallinn. Evidently, Tchaikovsky enjoyed his stay in Estonia and returned a year later, that time visiting Sillamäe. 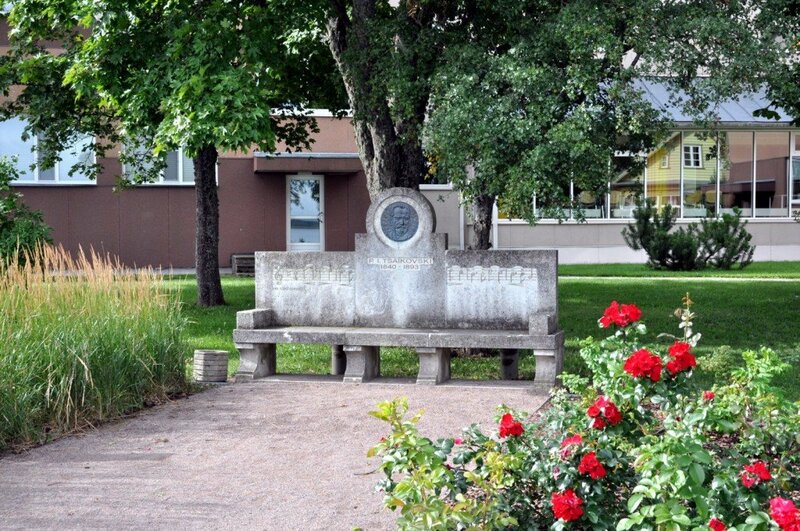 Haapsalu has honoured one of Russia’s greats for years – there’s a dedicated bench on the town’s promenade – but is now taking a step further by introducing the Tchaikovsky Festival. The first festival will feature classical concerts by the leading Russian theatre, Moscow Novaya Opera, in the Haapsalu Castle Yard, and the thematic walks in Tchaikovsky’s paths. The Estonian National Ballet presents an arrangement of Tchaikovsky’s “Swan Lake” on the special stage, built on the lake Väike Viik, near the Haapsalu’s seashore. Into the Valley is a boutique festival that takes a programme of high-quality music, art and gourmet to the world’s most unusual places. The festival debuted in 2015 in Sweden’s Dalhalla, an amphitheatre located in a former limestone quarry. 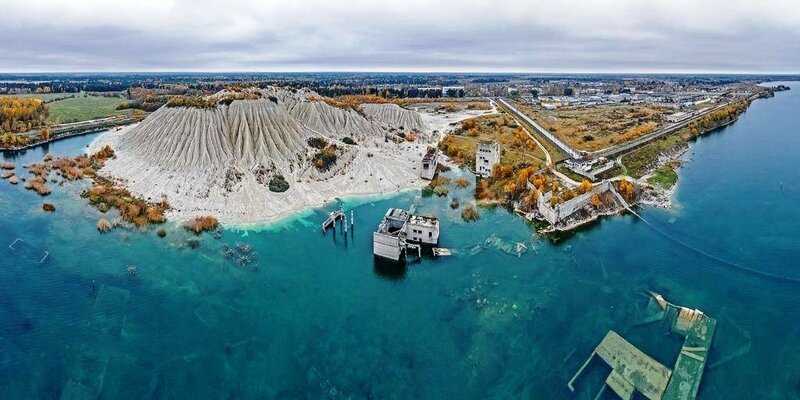 This summer, the festival will, for the first time, take place in Estonia – at the former Rummu prison area by the submerged limestone quarry. 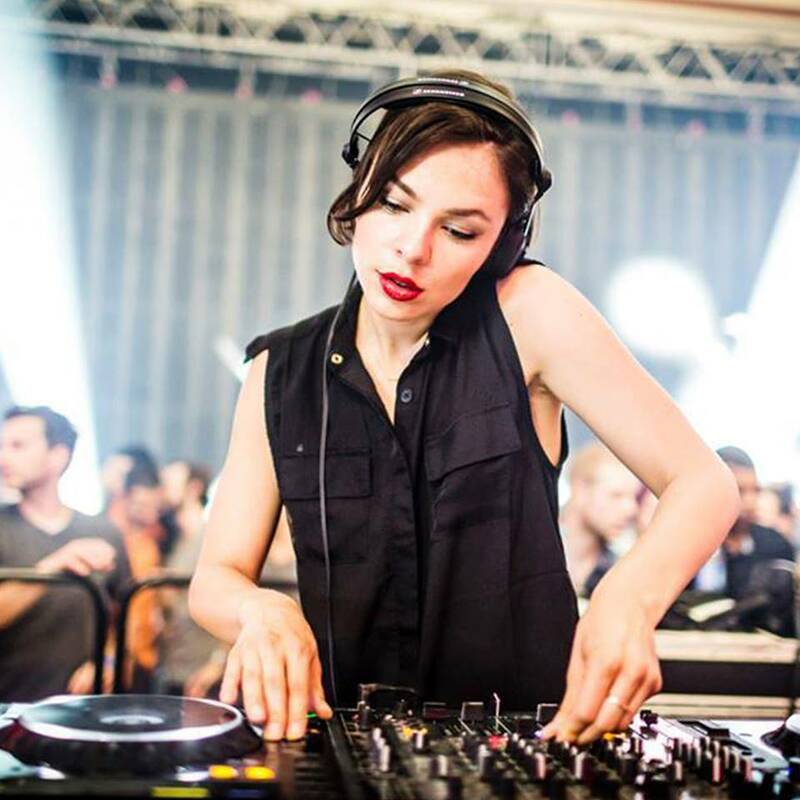 During three days, the unique festival will bring together the best of house and techno music, featuring more than 60 musicians and DJs. 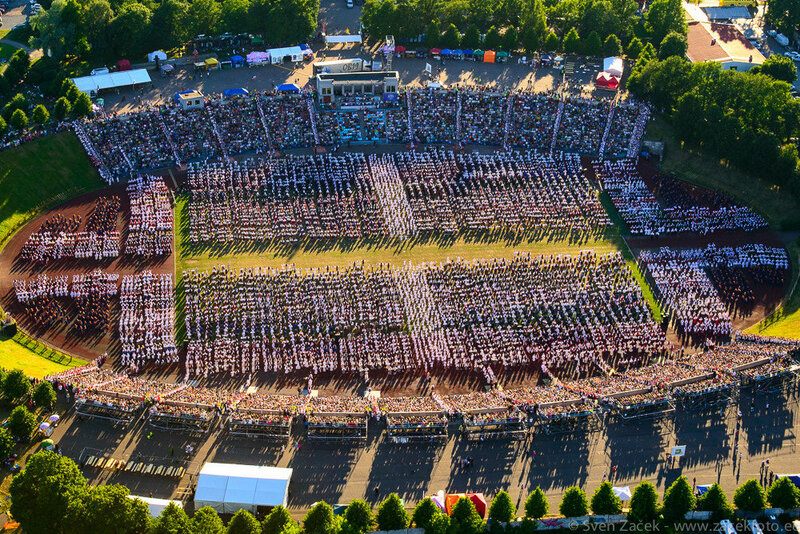 The 12th youth song and dance celebration will be held at the Tallinn Song Festival Grounds and Kalevi stadium. 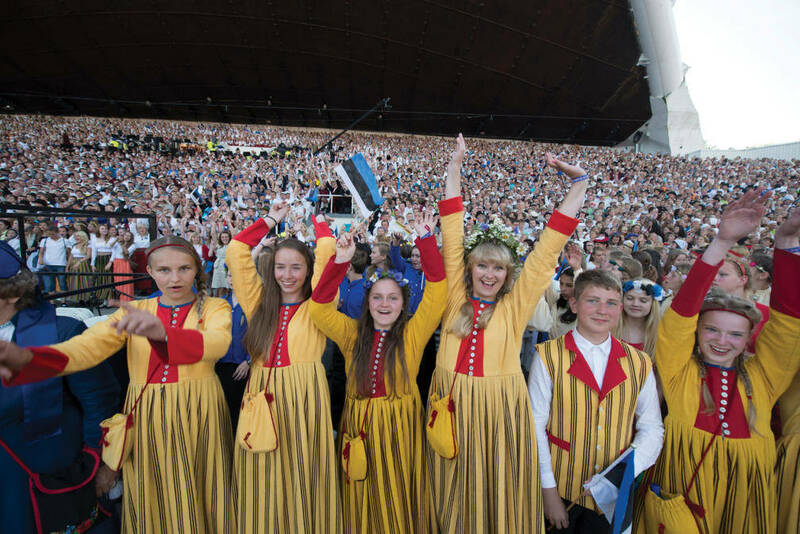 Unlike the “grown-up” Estonian song festivals, the participants of the youth celebration are in the age range of 7-27 years. The joint procession of the song and dance celebration participants will begin in the Tallinn city centre and will then proceed to Tallinn Song Festival Grounds – at about five kilometres long, the journey can be followed by everyone without a ticket throughout. The event is filled with youthful energy, as 14 young conductors will make their debut and the stage will be filled with about 20,000 young singers. Besides the beloved Estonian songs, “Ta lendab mesipuu poole” and “Mu isamaa on minu arm”, brand new pieces by Kadri Voorand, Eeva Talsi, Mari Jürjens and Rasmus Puur will be performed. 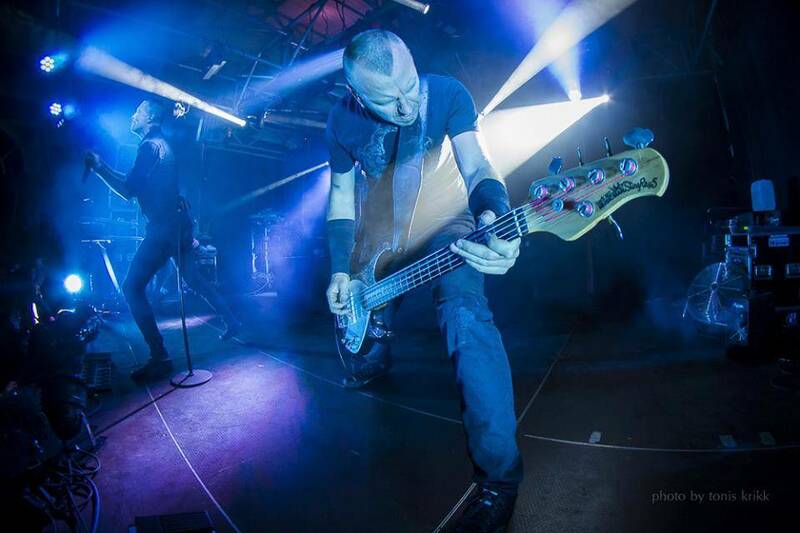 Held for the 16th time this year, the Hard Rock Camp will feature the best Estonian metal bands as well as number of outstanding foreign ones. 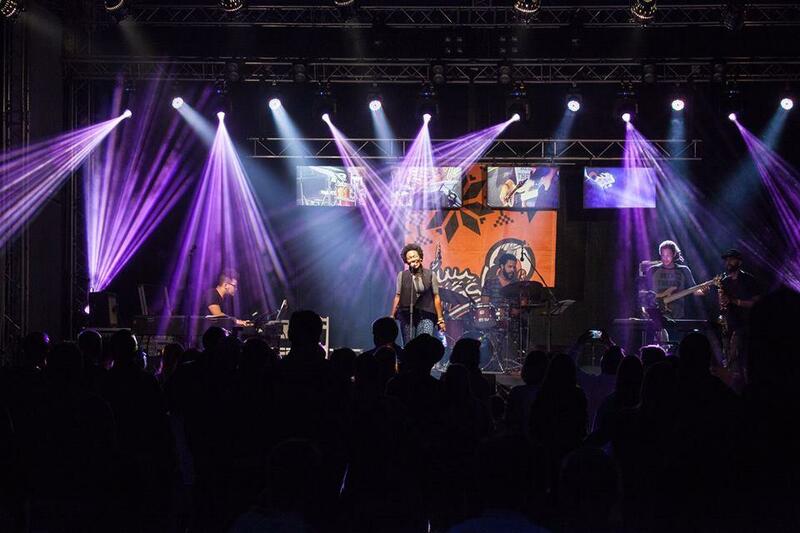 Taking place near a beautiful creek in Vana-Vigala, the most important event for Estonian hard rock music lovers will bring together a total of 22 artists – nearly half of them from abroad – to two stages within two days. For the tenth summer, Saaremaa and its enchanting nature will host the Opera Days in its capital. Music enthusiasts will be happy to see that an opera house, which seats up to 2,000 people, will be re-erected in the courtyard of the bishop’s castle from the 13th century. 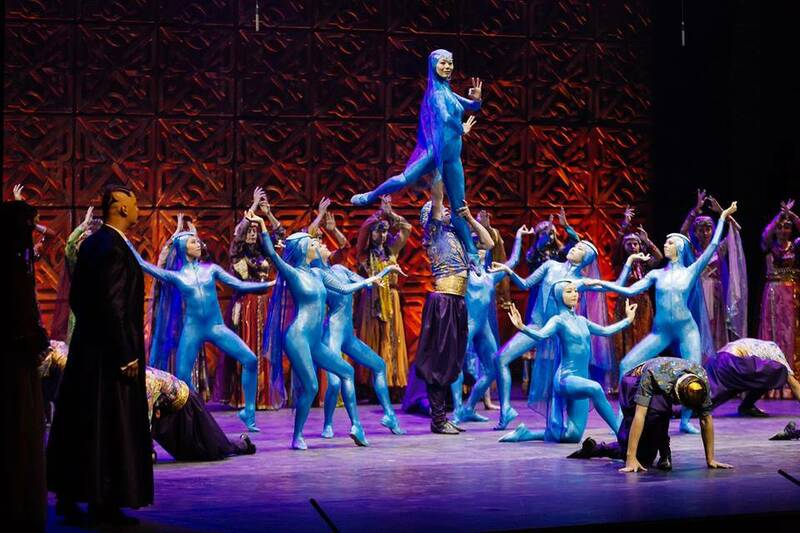 The guest of this year’s event is an Opera Theatre Krefeld Mönchengladbach from Germany, who will perform Wagner’s “Lohengrin”, Verdi’s “A Masked Ball”, Mascagni’s “Cavalleria rusticana”, Puccini’s “Gianni Schicchi” and the grandiose stage work of Carl Orff, “Carmina Burana”. The Viljandi Folk, an annual music festival, is traditionally held during the last weekend of July, when the otherwise quiet town of Viljandi is completely transformed as the small town centre is suddenly flooded with people. 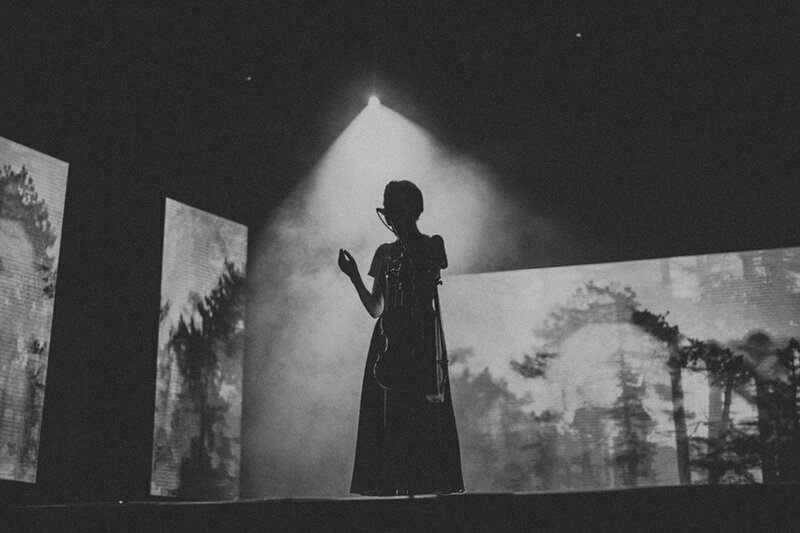 The event has grown from a more traditional Estonian folklore festival to a massive enterprise with an increasing number of international participants – and as such is now one of the largest folk music festivals in Europe. 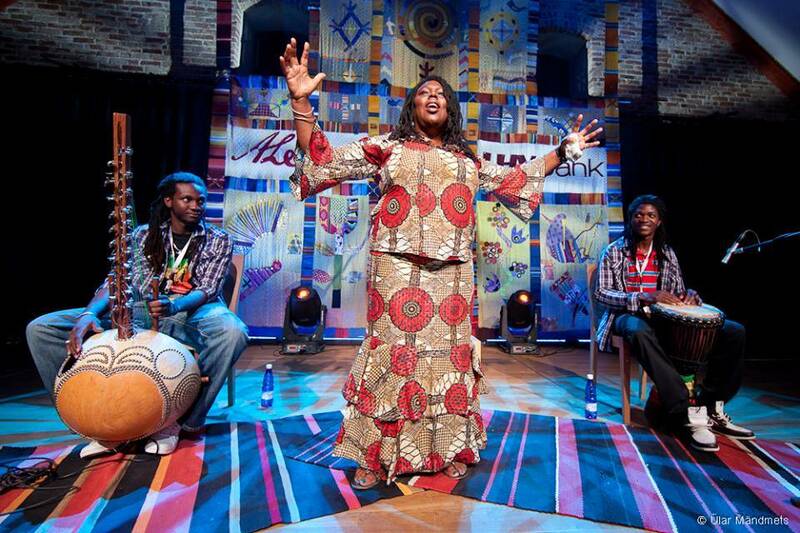 This year’s festival theme, “New and Old”, refers to huge contrasts but also to the changes that will lead us forward. 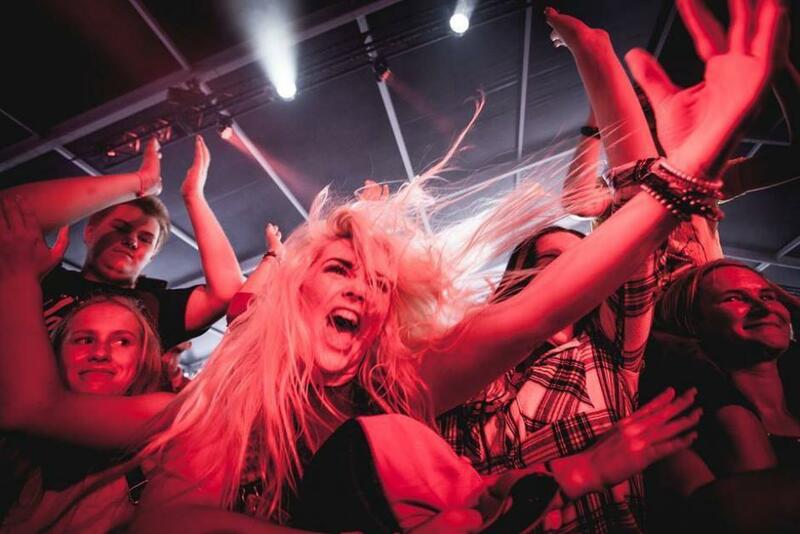 The largest electronic dance music event in the Nordic countries takes for the third time place in the most popular resort town in Estonia, Pärnu. 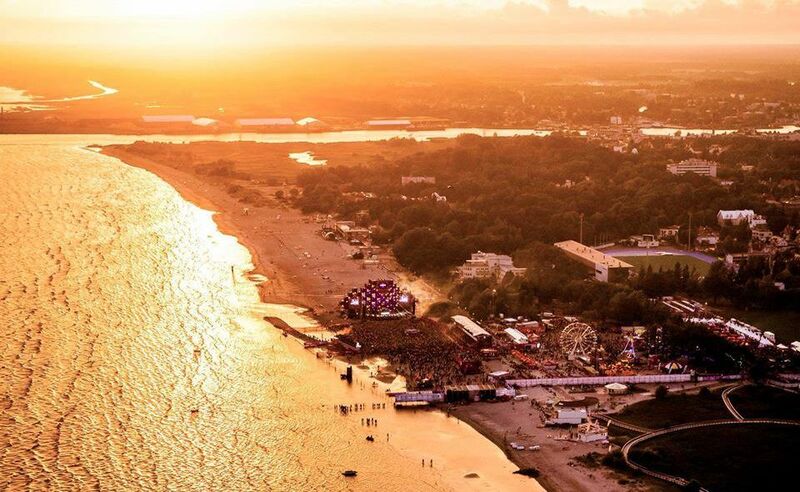 The town’s long and sandy beach offers a unique kind of atmosphere, where one can see and hear the hottest dance and pop music artists, among them The Chainsmokers, Armin Van Buuren and Deadmau5. 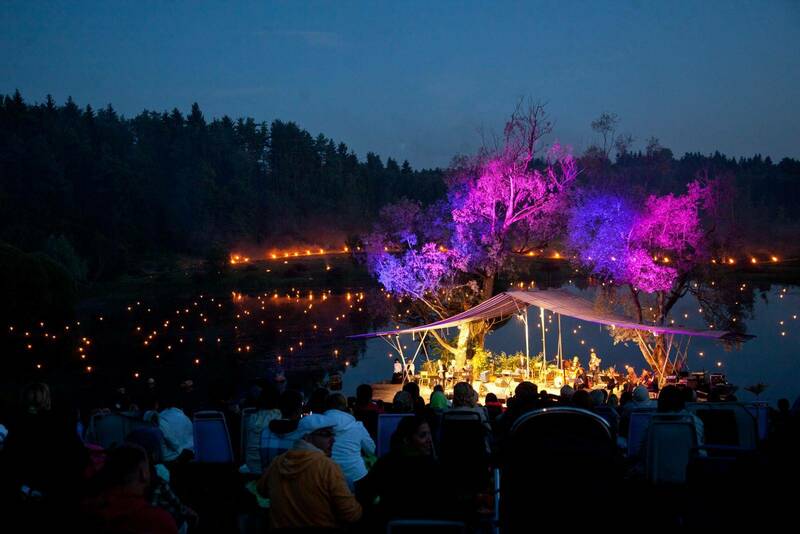 The Leigo Lake Music Festival in southern Estonia is a perfect example of how to bring together nature and music to create unique and truly memorable experiences. Concerts on a variety of stages showcase music from classical to rock, with the summer’s evening culminating in a Leigo-style display of fireworks – both traditional and of the floating tea light variety. 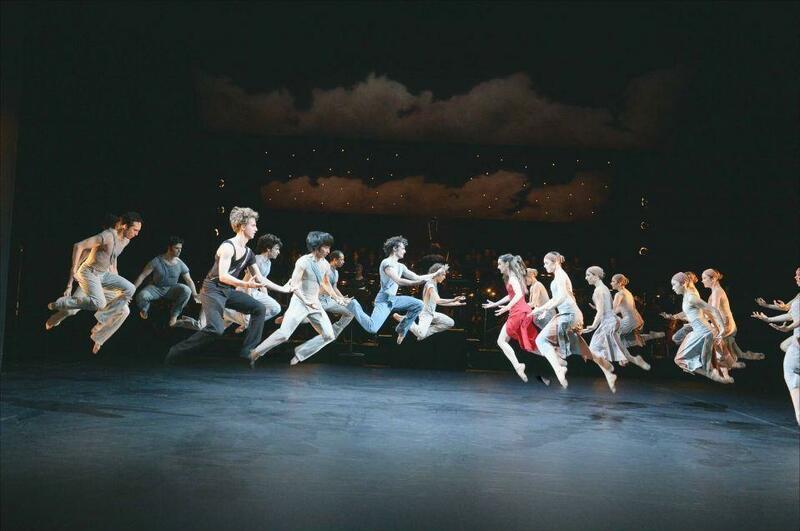 The performances and the venue both add to one another to create something very special. The Pärnu Music Festival, initiated by Paavo Järvi, has become one of the most esteemed classical music festivals in Estonia. In addition to the extremely high-level performances during the festival, it also plays an important role in teaching young musicians at Järvi’s Academy. This year’s festival is dedicated to the 80th birthday of Maestro Neeme Järvi – the audience will also have the opportunity to witness him step into the conductor’s stand. The festival will feature various world-renowned soloists, such as pianist Radu Lupu and violinist Lisa Batiashvili. 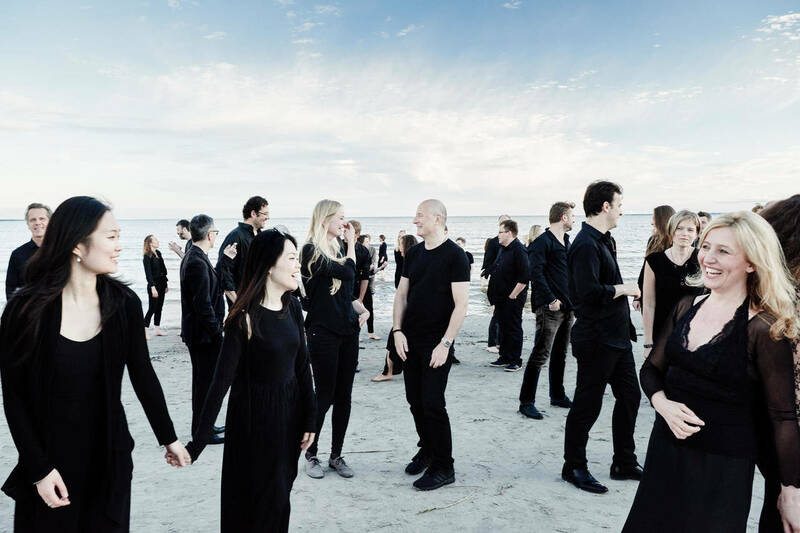 One of the most important phenomenons of the festival is the Estonian Festival Orchestra that includes the very best in their fields from all over the world, not just Estonia. 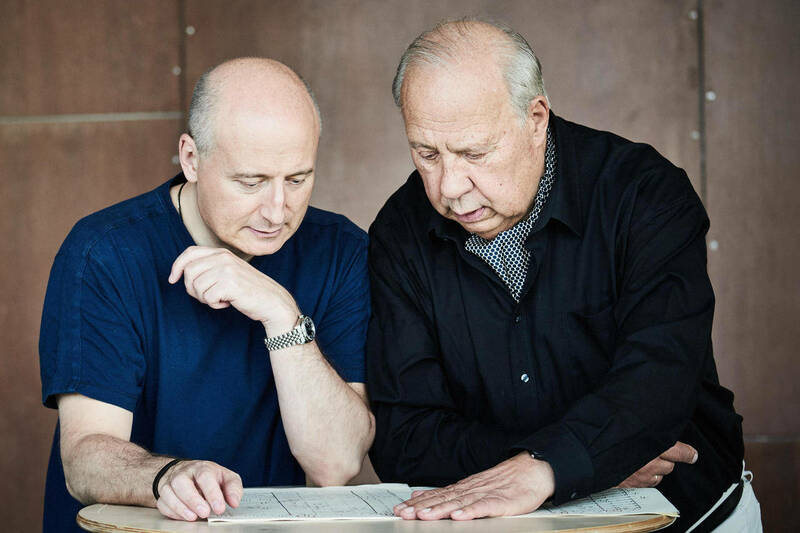 According to Paavo Järvi, the festival orchestra is a kind of a breeding ground, involving many young Estonian musicians so that they would develop good contacts with the specialists of the field.